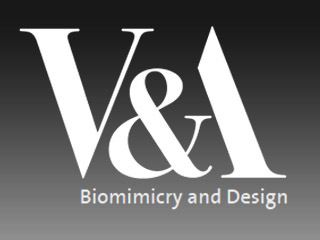 To coincide with the V&A’s Engineering Season garden commission Elytra Filament Pavilion, this interdisciplinary symposium will explore biomimicry as an important field for the future of engineering, architecture and design. This event will bring together leading researchers and design practitioners to present recent projects and discuss the diverse range of practices emerging from this cutting edge, nature-inspired approach to design and materials. All participants are invited to the John Madejski Garden for a Live Fabrication Event of the Elytra Filament Pavilion, 17:00 – 20:00.